There are so many ways that you can make a difference in the lives of the people we support. Do you have a community of friends or co-workers? Who do you know who would help you to achieve your fundraising goal? Here are some ideas to get you started; it’s up to you to choose something that you will enjoy. But, please know that we are here to guide you and help make your personal fundraiser a huge success! We appreciate your support! Please use the form to send us your personal fundraising event idea. If you need help, or would prefer to discuss your fundraising event idea in person, please contact Vanessa Dorion. You may attach an event detail file in PDF only. We have a large number of volunteers who love to support CLH, including our own Supported Volunteers. If yes, how many volunteers? 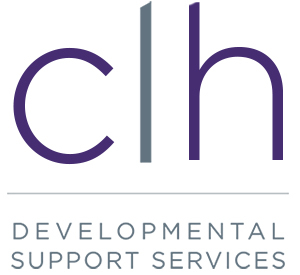 Thank you for your interest in supporting CLH Developmental Support Services! We will be in touch to discuss your fundraising event idea.